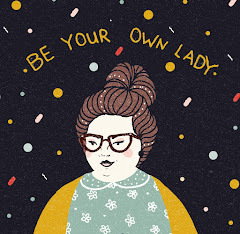 I wrote a post on my personal blog (normal non-professional writers don't normally rock 3+ blogs, but I'm pretty obsessed with hearing myself talk) about why I had decided to put a little structure on our summer. Milo is HOME for the duration! This is the first time that we've been together constantly since Elliott has been born, and the first time Milo has had an extended break in his routine since his speech delay was diagnosed. I knew we needed a plan so that I could continue enriching Milo's days with lots of language and that keeping him in a routine would reduce his frustration. I also knew that without a plan, I would probably pack up and desert my family within three days of depressed, listless lounging around. I decided to do something like what I did when I taught summer school for students with special needs; pick a loose theme and then build outside games, books, crafts, and sensory activities around it. I used the Highlands Fun Free Friday program to help me plan. There are tons of Massachusetts institutions offering free admission on specific Fridays all summer long. Using that, our season pass to Davis Farmland, and a few other ideas, I came up with a theme and field trip weekly until we're ready to start the school year again! We're not going to live and breathe these themes. It's just going to be a little guidance that helps me be deliberate with our books and puzzles and the episode of Curious George that I'm going to slap on when I'm exhaustedly turning to Netflix to watch my children. It's a schedule that is 50% for Milo and 50% for me; without it, I can assure you that I would waste most days with our family in front of Sprout, pinning obsessively. This will save us. 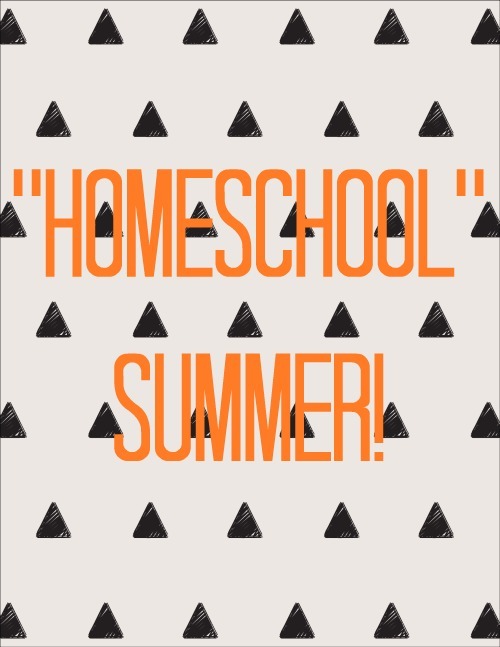 I'm going to be sharing pictures on Instagram with the hashtag #homeschoolsummer. Check us out!